How Do Russian Children Get their Names? On your way to foreign language fluency, it helps to understand the lives and cultures your target language. One really interesting Russian cultural aspect to pay attention to while learning the Russian language is how their surnames work. There were lots of people at the party. Viktor Goncharov (m.) and Tamara Goncharov* (f.). Sasha Kuprin (m.) and Tanya Kuprin* (f.), Sveta Grushinsky* (f.) and Oleg Grushinsky (m.). Нет, они́ не пришли́. А вот Нáдя Засýлич, Игорь Засýлич и Ковалéнко пришли́. No, they didn’t come. But Nadya Zasulich (f.), Igor Zasulich (m.) and the Kovalenkos (pl.) came. *Note that when Russian names are transcribed into English, the feminine endings are not retained. 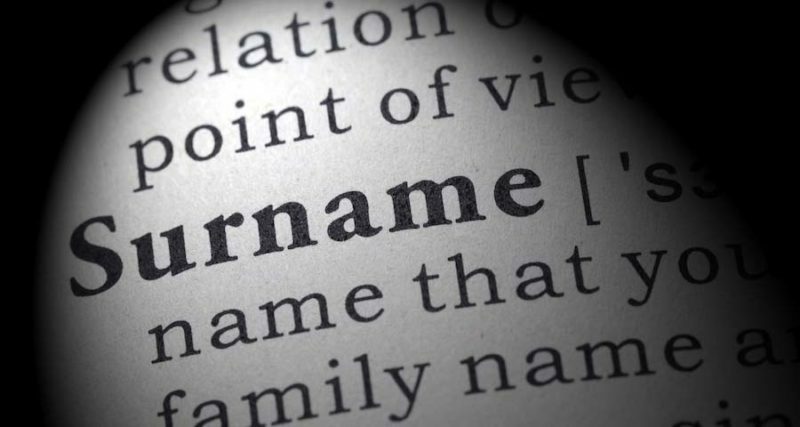 If there is no first name or a verbal agreement, surnames that do not show gender might be masculine, feminine or plural. Surnames that end in–ский, –ый and–ой decline like adjectives. For example: Яóченьлюблю́читáтькни́гиТолстóго, I love reading Tolstoy’s books.